It’s begging to look a lot like…bored dogs, scratchy cats and wheel spinning hampsters! Oops I meant Christmas…or the Holidays if you will. 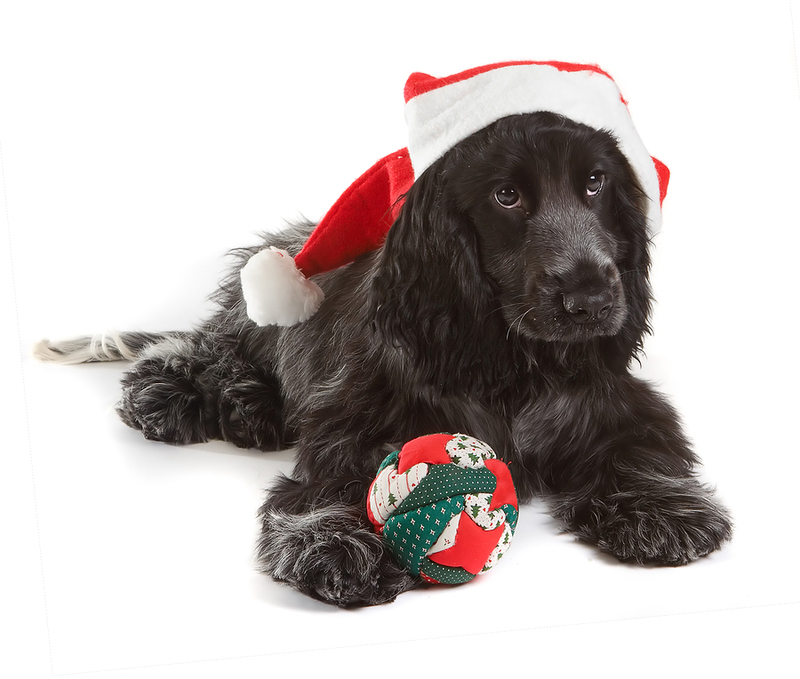 Here at LIPetPlace we are always looking for ways to keep our pets safe, happy and well cared for during the holidays, but know with the overwhelmingly busy time of year many pet owners tend to let things slide. I get it, but for safety sake for your pet, (and your wallet), there are few simple things you can do to ensure you dog, cat, ferret, hampster, parrot or bunny stay happy, healthy and out of the Vets office! This is after all the busiest time of year that veterinarians see pet emergencies, Sparky could have ingested a holiday decoration, or Buster isn’t feeling well because too many family members gave him things he should not be eating. Here are some tips to keep your pet out of the vet’s office and have a safe and happy holiday too! Instruct your guests and family members not to feed your pet as he could get really sick. This usually does the trick with people falling for puppy dog eye expressions, but really emphasize this with your guests. “Rich food and too much of it can spell gastrointestinal distress for your pet,” said Dr. Selmer, and then you end up at your vet’s office with an unexpected expense and stress worrying about your pet! 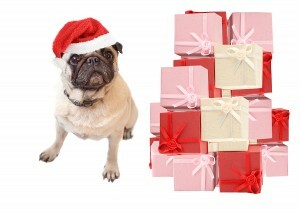 Be mindful when you are opening presents and if your pet is getting into any of the wrapping. “When presents are opened, be aware of what you do with the ribbon, which presents a chocking danger. Mistletoe (Phoradendron species) is extremely toxic if eaten, while Poinsettia is mildly toxic. Tinsel can get caught up in the intestine and cause obstructions,” stated Dr. Selmer. Have a safe haven for your pet to retreat to. Whether it is their crate or their bed in a quiet room away from guests and crowds. A Kong stuffed with peanut butter (then frozen) also will help keep him busy while away from the crowd, but check on them often to make sure they are ok.
Watch your pets behavior, if they seem different or stressed out around the holiday crowds, bring them to their safe haven – never ever as a punishment, but as a place to retreat. 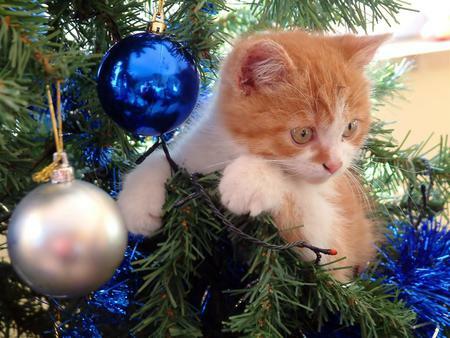 Christmas Tree as play toys! This picture says it all if you have a cat (I have was always fortunate, our cat just liked to go under the tree and hang out), but if you have a mischievous kitty who likes to climb in the tree, think about this before hanging family heirlooms, glass ornaments or sharp objects the cat could hurt himself on while scaling your Christmas tree. 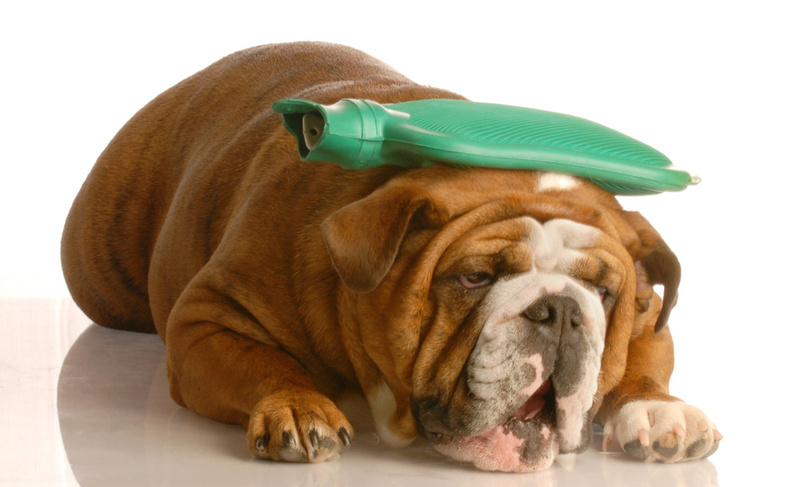 A tired dog is a good dog, exercise your dog on a long walk before the crowd comes over! I have said this before and I will say it again! This is one of the best things you can do, if you have to get up earlier or walk longer to have a happy, tired dog the day your guests are there, everyone including your pup will thank you! Most of all enjoy your holidays, don’t forget about your pets needs too and maybe make a donation of a pet toy to your local animal shelter! ‘Doggie, Doggie are you okay?’ This mantra or ‘1-and-2-and-3-and-4-and’… may sound familiar too if you have ever taken a Pet CPR class – you know the importance of ‘Doggie, doggie are you ok,’ or the way to count when doing chest compressions on a dog that doesn’t have a heart beat. It might sound like a scary scenario but knowing is so much better than not knowing what to do in an emergency situation with your pet or a clients pet. 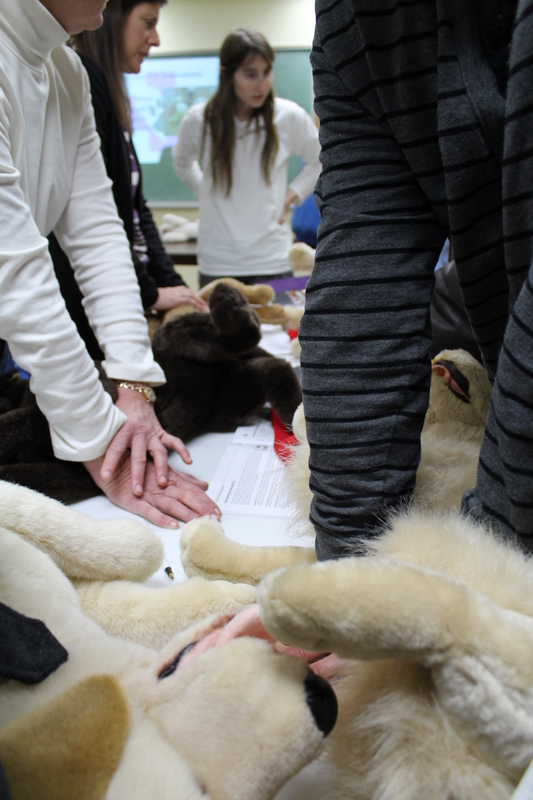 Finally after two years of scheduling conflict, I was able to take Robyn Elman’s Pet CPR & First Aid class this past Saturday, November 17th at the Bidawee learning center in Wantagh. 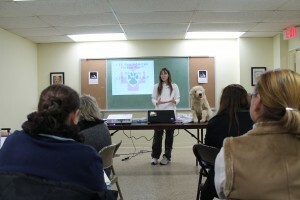 The class was packed with pet owners, and pet professionals alike (LIPP members there too!). While I have a lot of experience with dogs, and plenty of experience with pet first aid thanks to my Doberman Shanna who seemingly always would get a superficial cut or scrap from running around at mach 10-speed or flying through the woods chasing a bunny. But I definitely did not know much about Pet CPR, the proper way to give dog’s chest compressions who have barrel chests vs. tapered chest dogs or anything about the breathing techniques. 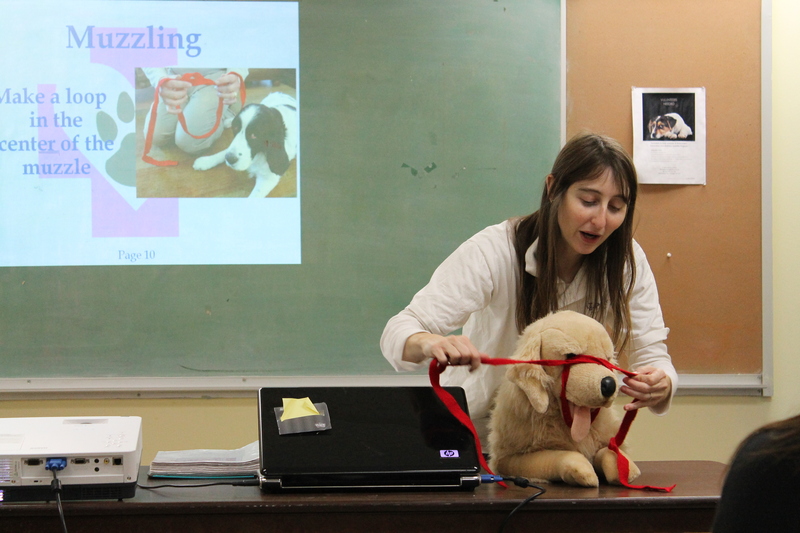 I also learned a lot of additional pet first aid information. So no matter how experienced you are as a pet owner or pet professional, you will learn a lot from this class, including saving your pets life if you had to. I can’t implore you enough to enroll in the next class that comes your way, it is worth every penny. According to statistics American Animal Hospital Association, 1 in 4 pets would be saved if applying only 1 pet first aid technique in a pet emergency prior to getting the pet to a veterinarian. That is a pretty serious statistic. 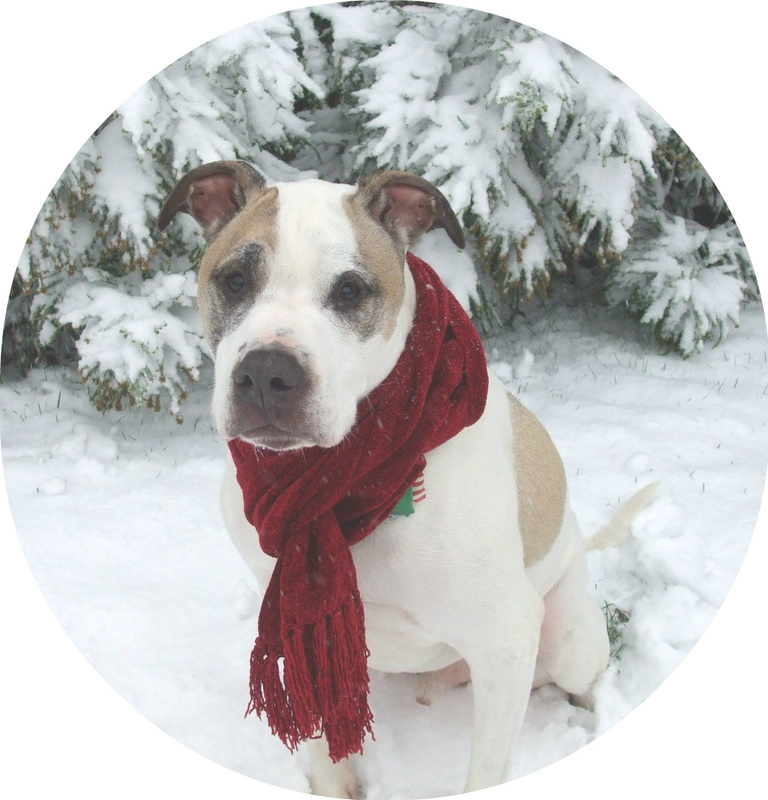 When you think about what your pets get into, what they may ingest that is not supposed to be ingested, how they can get injured just in every day life – a cut or scrap on the paw from a long walk or run, to walking on salt covered icy roads. Wouldn’t you rather be prepared to help your pet, and be more knowledgeable about his injury when you get to the veterinarians office? 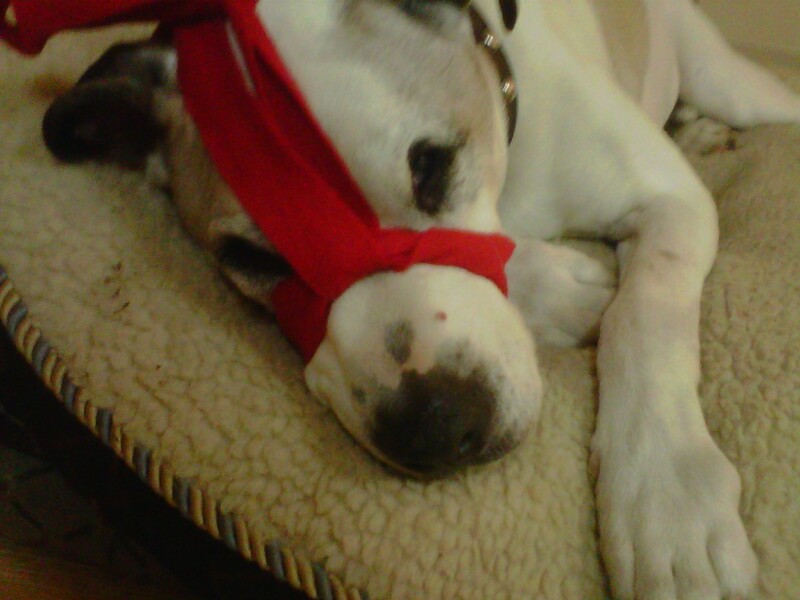 Learning how to properly muzzle your dog with a leash or piece of torn clothing is something else that was new to me. I have sent the technique done, but never had to do it myself, and now I know what to do in case of an emergency and a pet has to be muzzled. As Robyn said in the class, “Any dog that is already in pain or has to be moved into pain can and will bite.” Moving a dog that is injured, let’s say into your car to get to the vet, is moving a dog into pain – it is the dog’s natural instinct to protect himself so a bite can happen even if it is your own dog. So learning how to properly muzzle a dog is vital knowledge for any dog owner. Think about it, what if you are out on a hike with just your dog and he hurts his paw or gets injured on walk – and you are trying to help but because he is in pain, he is growling and showing his teeth. What then do you do? If you know how to muzzle him, you can safely muzzle him and help him by getting him to a vet without the fear or pain of getting bit by your own dog. Robyn is the President and Founder of In Home Pet Services, Inc. (IHPS) and pet tech who has been teaching the class for years now in our area. Not only was the class super informative, but Robyn was an excellent teacher and quite funny in many instances – so while you were learning, you might have cracked up a bit too! At the end of the class you will get a certificate that is good for 2 years that you took and completed the class, you do have to renew every two years – as all of Robyn’s employees and franchise employees do. 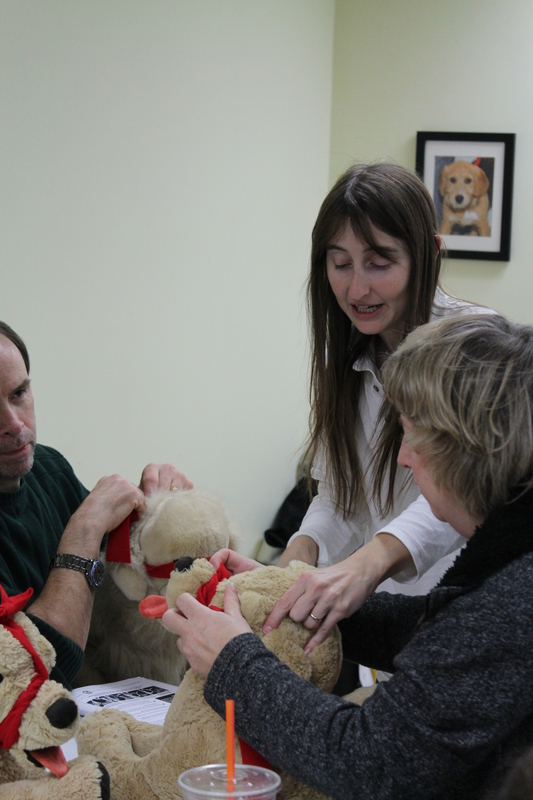 To learn more about the pet first aid and cpr classes near you go to www.Pettech.net or for more information on In Home Pet Services go to www.inhomepetservices.com. Max demo's the muzzle, what a good boy! A couple of years ago I heard of this pet industry conference called ‘Bark World‘ and at first glance I thought it was just another trade show, but after doing some digging and looking into their website, I was intrigued. 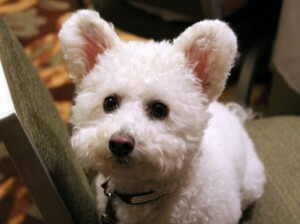 I have been to many pet industry events, aside from the ones I host for Long Island Pet Professionals (LIPP), and at each event I always walk away with new knowledge, a new connection, and something to bring back to our members of LIPP. Every industry event, trade show, or conference has always been super helpful in one way or another – and I love being able to share more knowledge that I learned with my networking group. So needless to say I could not wait to go to Bark World to see what the social media and petworking conference was all about, you know in Atlanta! From the moment I stepped onto the party limo bus with other petworkers, that was a free ride from the Atlanta airport, (which btw, New York needs to seriously step up their game with airports – Atlanta was a beautiful, futuristic and super simple airport to navigate), to the pet friendly Westin Buckhead Hotel- thanks to Bayer for sponsoring that ride to Bark World – I knew this was going to be a great event. Everyone on the bus was super friendly and seemingly as excited to be there. Upon arriving at registration for Bark World we were greeted with smiles and a large swag bag loaded with items from the sponsors of the event. And this was not the first or last swag bag or the 2 day event – there was so many things given away by the Bark World sponsors that I literally could not fit everything in my luggage for my return trip. On Thursday night there was a Halloween party for the guests of the event and many pets dressed up too. Friday morning kicked off with an opening keynote intro and then we all headed into the seminars – which were fantastic. I could not take notes fast enough or ask enough questions, the dept of the speakers and knowledge was really inspiring. I still have not wrapped my head around a lot that I learned there, mainly due to hurricane Sandy ripping through the north east and especially hitting Long Island, Staten Island, and NJ. I came back from Bark World late Saturday night, and Sunday was hurricane prep and Monday we got hit. And if you were affected in anyway by the superstorm, you know how heartbreaking, worrisome and distracting to focus on anything but try to help those affected. But now, I am finally taking a moment to look at my notes and reach out to those that checked in on us here on LI (see amazing connections already made across the country! ), I am diving into the information. A few seminars really stand out for me and have totally inspired me to do more – and that in and of itself was so worth the trip. As an entrepreneur sometimes working on your own can get really, well unmotivated – so thank you to all the speakers who put their time and effort – you all inspired me in one way or another! But one of the funniest and mind boggling seminars, (in terms of how far we have come on social media), was the Hashtag Revolution given by Twitter’s very own Brent Herd. (@brentherd) Really fascinating. Still not on twitter? What are you crazy? Lol, follow me @LIPetPros I got so much info from each seminar, you should check out who the speakers and key notes were too. I was really impressed with how well everything ran, how friendly all the Bark World staffers were, and what a great job Denise Quashie, the Founder of Bark World Expo, did – not to mention her adorable dog Frankie Beans too! I am hoping to go back to Bark World next year too – along with a lot of other great conferences throughout the year – for me Bark World will be a keeper – and if you are a pet blogger, pet writer or in the pet industry – this event is one to put in your calendars. Next year I hope to stay longer and explore the ATL more – was a beautiful city as we drove through it. It is great to be at an event with so many friendly, like minded individuals that are happy to be meeting each other and sharing their knowledge with you. Petworking baby, petworking! Check out the slide show below this adorable dog of the many pictures I took of Bark World! UPDATE as of 11/15/2012: Much more information below on what you can do to help. Many foster homes are needed also. Sandy’s carnage has severely affected our area as you know, and many people have contacted me to offer their help. For those that want to donate or help with the pets that have either been displaced and are in long term temporary shelters, or for our rescue groups and shelters that are in need, here is a preliminary list of who needs what. I would also encourage you to go to your local shelter (and save on gas driving around) and see what you can offer them. Or if you can carpool with someone to drop off donations for the list below, that would be a great way to conserve gas. I spoke with Pam Green from Kent Animal Shelter today, and they just got power back yesterday but are still in need of cat and dog food, blankets and towels. Also just spoke with Michael Arcari who is at Mitchell Field where he said, this will be a long term operation for at least the next 45 days of housing pets who are owned by evacuees who lost everything. So many homes were lost in Nassau – so they will be moving to the Mitchell Field Gymnasium where they can hold more pets. Right now they have about 100 cats, dogs, guinea pigs, and are expecting more from the overflow that went to some of the municipal shelters. See below for what they need and where to drop off. To donate to Mitchell Field, go to 1 Charles Lindbergh Boulevard, Uniondale, NY 11553 and the Nassau County # (516) 572-0400. (This is the county # listed, so it may or may not be working). Pet Safe Coalition is there helping with all the animals as well as other organizations – please donate what you can. Here is a MAP. Cleaning supplies, paper plates, cups, blankets, towels, paper towels, hand sanitizers, poop pick up bags, pet supplies like: collars, leashes of all sizes, possibly need crates, pet toys and pet food. And if you want to bring non-perishable goodies for the volunteers I am sure they would appreciate it. They need volunteers to do morning & afternoon walks and during the week is when they need them the most. Please contact: JoEllen Cimmino of Pet Safe Coaltion at jcimmino@petsafecoalition.org. Located at 40 Shore Road, Glen Cove, NY (516) 676-5913. Anything people want to donate, like pet food, supplies, etc. They also are housing evacuee pets and are always in need. Kent Animal Shelter located at 2259 River Road in Calverton, NY 11993 MAP – they still don’t have phones but have been updating their Facebook page here. In need of pet food, cat and dog, blankets, towels. Parts of their shelter were severely damaged in hurricane. If you’d like to help, Little Shelter will certainly need funding for repairs and is in dire need for foster and permanent homes for the loving cats and dogs. Please call 631-368-8770, or visit Little Shelter at 33 Warner Road, Huntington, NY 11743. For info please email appawspetsitting@yahoo.com or call 631-255-4480. Guardians of Rescue: –> UPDATE 11/15/2-12 Pet Clothing, Pet beds and pet toys are desperately needed, owners in Staten Island are living in homes without heat with their pets, and have lost everything. They are in a lot of need for Pet Food (dog/cat), kitty litter – donating daily in Staten Island and other very hard hit areas. If you know of anyone who had to leave their pets behind during Hurricane Sandy, there is a 24 hour hotline to call for rescue. The phone number to call is 1-855-407-4787. Also if you have lost a pet please check your local town municipal shelter first See the list below for all LI Town Animal Shelters – and if you found a dog, there is also a big Facebook community looking to help those find the owners of missing pets. You can bring the dog or cat to your local veterinarian to see if they have a microchip. Foster a dog or cat – this is huge, as our local shelters are already full – now getting more and more displaced pets or lost pets. Contact local rescue groups that are affiliated with shelters – Shelter Link at the Town of Islip, The Shelter Connection at the Town of North Hempstead and many more throughout Long Island. As more information comes in were affected by Sandy and need supplies and help, I will post and to those of you who are already helping and reaching out to offer help – a very big THANK YOU! If you have been affected, please take our quick 4 question survey – this will help for future needs. Currently, many people are looking for people to Foster their dog or cat temporarily, could be long term though, so if you can foster – please post your information below in the comment section – just register to post a comment and do so. It is difficult trying to point people in the right direction of Fosters that can help. Thank you! Town of Huntington Animal Shelter/Adoption Center – cannot take any cats right now. Town of Islip Animal Shelter – Please contact Shelter Link if you can foster – they could really use help getting dogs out of the shelter. The American Federation of Aviculture can help bird owners who were affected by the storm who need food, etc. for their parrots. eMail: cferragamo@STNY.rr.comThey can also contact Long Island Parrot Society at 631-957-1100. ALSO if you have been displaced or need places to house your pets, click here to see full list of places that are helping. Many places are still offering help if you have been displaced and have no where to bring your pet. See below for an updated list of pet organizations and businesses offering assistance. They are doing a tremendous job helping families and their pets get through this storm-a big thank you to everyone lending a hand in whatever way you can! As Hurricane Sandy is bearing down on the East Coast, many people have been evacuated and many of those people own pets. We are lucky that now, there are more and more pet friendly emergency shelters offering assistance to pet owners so they don’t ride out the storm with their pets when they should already be evacuated. However, we know some people wait until the last minute or don’t know where they can go with their pets, so here is a comprehensive list of available places. I will be updating this as more information comes in to me. Please be safe, make sure you pet has proper ID on at all times, proper collars (so he or she can’t slip out of them), extra water, their food, extra leash, any medication they might be on, etc. Pets can get very scared during a storm like this, so please be careful! For Suffolk County residents go to this link to find out more information click here to find out what county government offers: Pet Friendly Shelters in Suffolk County. In Westhampton Beach, East End Boarding Kennel is open, fully supplied, staffed and sits almost 20 ft above sea level. There phone number is: (631) 288-7292. Pet Sitter Jen Devine of Devine Solutions can also help if you need it in the Huntington area. Contact her at (631) 697-5995. Lisa Mongiell of Innovative Pet Care Services in Stony Brook can board small animals, birds, and reptiles. Owners will need to bring enclosure, and food. Call (631) 433-6679. K9 Clubhouse in West Babylon can help between Sunday and Tuesday if you need to suddenly get your dog to a safe place after our business hours, don’t panic, they can assist you. Call 631-609-7518 and they will help you. 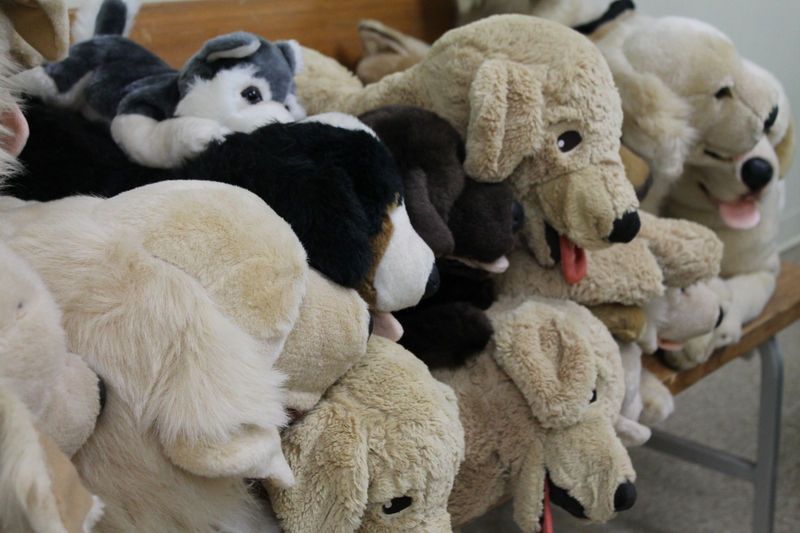 Pamper ur Poochie Parlor in Selden is offering assistance to families that need to board their dogs. (631) 860 3093. Animal Rescue Fund of the Hamptons (ARF) is the official evacuation center for pets for the Town of East Hampton. Call (631) 537-0400 for more info. Hounds Town in Port Jefferson is open if anyone needs help there. Call Marianne Carrano Deszcz at (631) 404-5605. The Groomery in Stony Brook is offering assistance housing cats dogs and any birds and reptiles that people cannot bring with them. If you need help contact Melissa at (631) 751-7815. Nassau County government set up a shelter for pets at Mitchel Athletic Complex, Administration Building, in Uniondale. This opened at 3pm today. Animal Lovers League is taking pets from residents of City of Glen Cove, NY. Call (516) 676-5913 for more info. Crawford Dog and Animal Hospital have spaces available at our kennel, located at 2135 Jericho Turnpike, Garden City Park, NY. Call Keith Niesenbaum, VMD at (516) 746-1566. They currently have room for 50 dogs 10-20 cats. Some small pocket pets. Jo-Mar Dog Grooming in Floral Park has limited space available call (516) 488-2705 or email jomargrooming@gmail.com. Bid-a-wee in Wantagh, 3300 Beltagh Avenue,Wantagh call(516) 785-6153. Last Hope Animal Shelter in Wantagh, 3300 Beltagh Avenue, can take about 6 to 8 dogs, call Linda Stuurman at (631) 664-5481. Also check out Pet Safe Coalition’s website too. For Horse owners, you can keep updated on Facebook on the Horse Evacuations East page. Also check with your local veterinarian if they are open tomorrow just in case of an emergency with your own pets. As of now I know VMCLI in West Islipwill try to remain open. If anyone has any information they would like to add to this list, please email Nancy@LongIslandPetProfessionals.com. Please stay safe and keep those pets safe too! If you would like to leave a comment below, please free to do so! 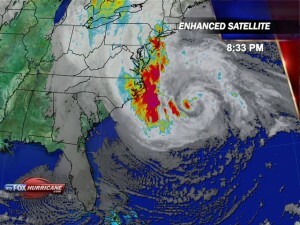 photo credit: MyFoxHurricane.com – click the picture for updated storm path.